If you’re not keeping your child up until midnight on New Year’s Eve to practice counting backward to zero, well, I wish you better luck as Parent of the Year in 2014. If there is a child in your life that you do care about, here’s my Play-Watch-Read on numbers for them. Can math be fun? There are so many “innovative ways” to make mathematics engaging to youth that lessons can lose their relevance to real-world functions. However, I fully support making math hands-on. And everyone loves their hands on LEGO. 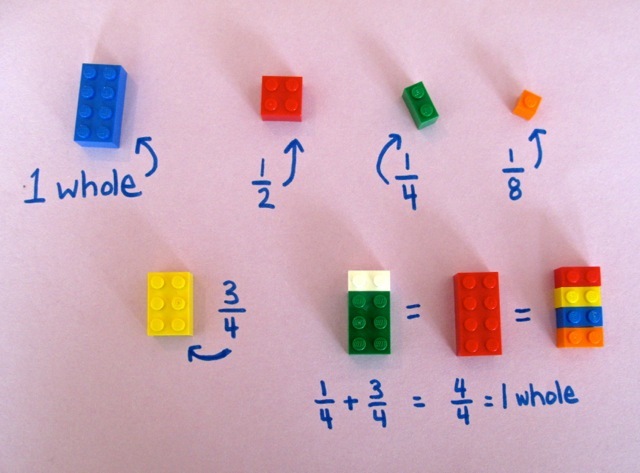 So, Scholastic combines math + LEGO to boost your youth’s knowledge of the basics. Oh, and did you know that in some places LEGO is considered a delicacy? It’s true. In children’s playrooms. But when you’re raising an infant or toddler and you need a few minutes to take a shower, or make lunch, or take a shower because your baby knocked your lunch all over your life, what quality program can engage your child while you take care of other business? 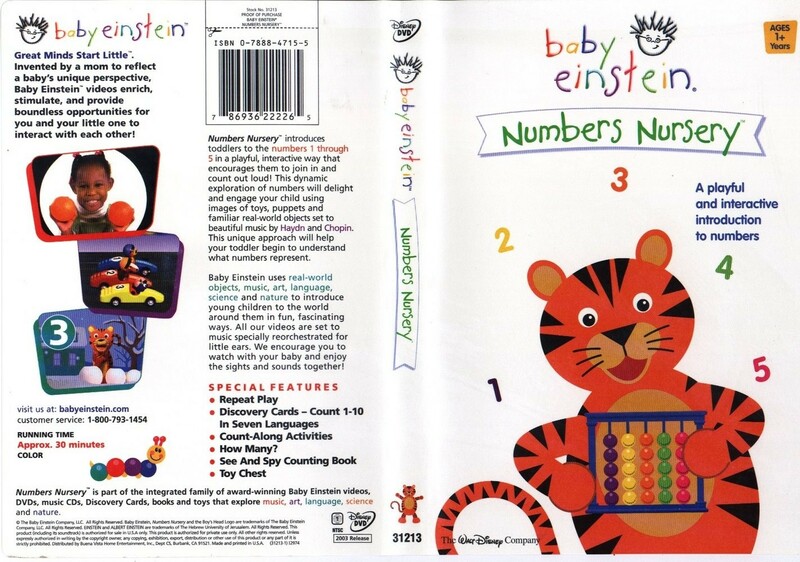 I recommend Baby Einstein, specifically Numbers Nursery. Adorable puppets explore numbers with food, flowers, animals, a snowman and also a train that connects the theme. I appreciate Numbers Nursery’s high levels of primary and tertiary colours and its classical music, but mostly I’m grateful for its long, slow, steady shots of moving objects (instead of rapid jump cuts). 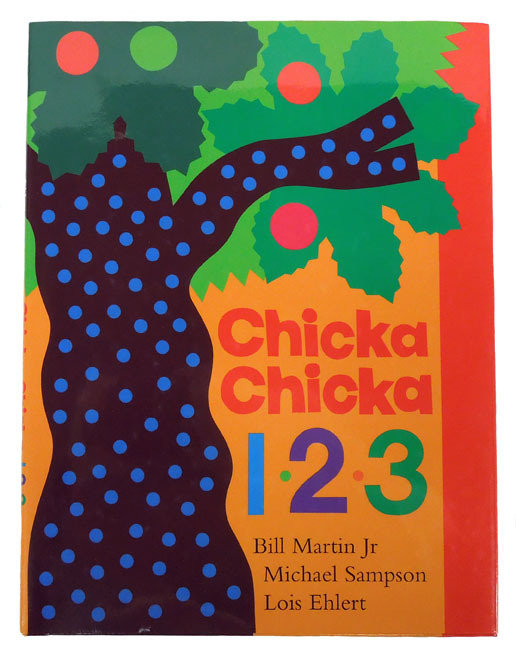 Chicka Chicka 1, 2, 3 subtly reinforces 1-20, every denary number to 100 (30, 40, 50…), and also place value (1, 10, 100). Love the distinctive, child-like artwork, too. If I had to choose Chicka Chicka Boom Boom or 1, 2, 3 as a purchase, however, I recommend the former for its smooth rhymes and its two levels of emotion – the build-up as the letters climb and then the pain of their bruised letter bodies as each exits after their fall. Whoops. Spoiler alert there. 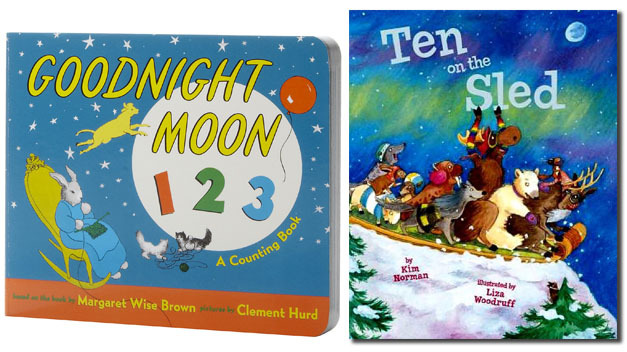 I also endorse the wonderful Goodnight Moon 1 2 3 by Margaret Wise Brown and the amusing Ten on the Sled by Kim Norman. Well, 5 – 4 – 3 – 2 – 1… HAPPY NEW YEAR! If I timed that perfectly, your New Year’s Eve isn’t as exciting as it should be. Better luck next year! Click on MrPeterCullen.com for more articles on education. 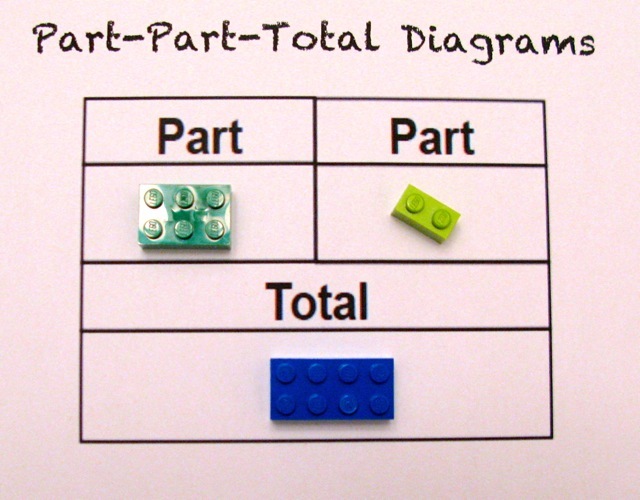 This entry was posted on January 2, 2014 by theguestroom in Uncategorized and tagged Albert Einstein, Bill Martin, Chicka Chicka Boom Boom, LEGO, Lois Ehlert, Mathematics, Michael Sampson, Scholastic Corporation.